Rimini Street finds a place for themselves in the coveted Red Herring Top 100 Companies list. The prestigious award recognizes Rimini Street’s unique position as an innovator and proven leader in the enterprise software support industry, providing hundreds of clients around the world with significant savings and a more responsive service model since 2005. Rimini Street has been doing good business with hundreds of global, Fortune 500, mid-market, and public sector organizations from virtually all industries selecting them as their trusted, independent support provider. 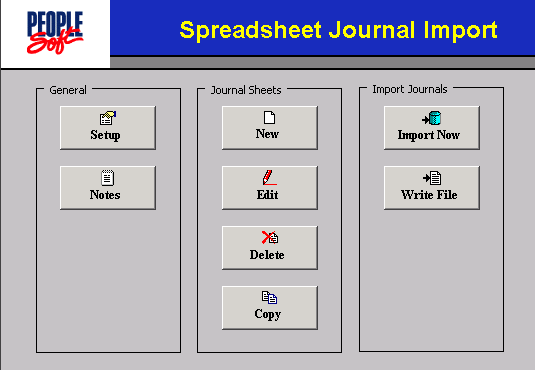 The company enables clients to remain on the current release of their existing ERP systems without upgrading, saving as much as 50 percent on annual support fees and up to 90 percent on total support costs over a decade. 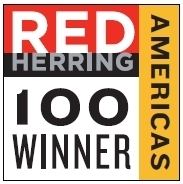 “Rimini Street is honored to be recognized by Red Herring as a Top 100 company. This is yet another important acknowledgement of the Company’s unmatched focus and experience in providing an innovative and robust service that has helped hundreds of Oracle and SAP software licensees maximize ROI on their existing ERP investments and save up to 90 percent in total cost of maintenance, while enjoying ultra-responsive, 24x7x365 support. We continue our commitment to deliver superior value to clients who switch from vendor support to Rimini Street. Existing clients include hundreds of organizations from virtually every industry, and include 56 of the Fortune 500 and 14 of the Global 100” said Seth Ravin, Rimini Street CEO.